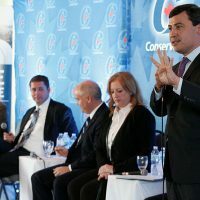 Multiple candidates in the Conservative leadership race have reached out for support from the organizers of a politically active Facebook group in Quebec created to defend supply management. 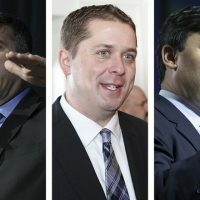 Staff on the campaigns for Andrew Scheer (Regina-Qu’Appelle, Sask. ), Michael Chong (Wellington-Halton Hills, Ont. 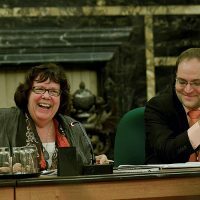 ), and Steven Blaney (Bellechasse-Les Etchemins-Lévis, Que.) have contacted the administrator or one of the spokespeople for Les Amis de la Gestion de L’offre et des Régions, a French-language group, the title for which roughly translates to “friends of supply management and of the regions.” The candidates have visited Quebec dairy farms and posed for photos, while their staff in some cases have asked organizers to sell memberships to the party on their behalf. 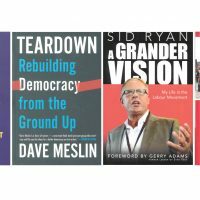 Les Amis has become a minor power-broker in the Conservative leadership race, boasting more than 10,000 supporters, and a discussion board that shows many are keeping a close eye on the Tory contest or taking out party memberships for the first time. 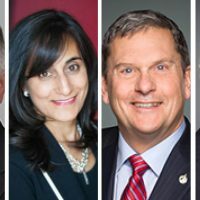 The formula for the Conservative leadership election has made Quebec’s 78 ridings especially valuable for those seeking to influence the result; many of those ridings have relatively few party members, meaning every voter can have a larger impact in the final voting tally in that riding. 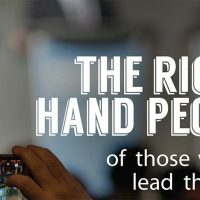 Under the rules of the leadership contest, each riding across the country has equal weight in selecting a winner, so the easiest way to drive up support for—or against—a candidate nationwide is to influence party members in ridings that have relatively few of them. 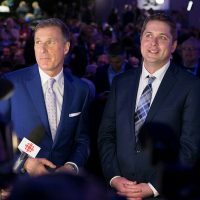 Marc-André Leclerc, the Andrew Scheer campaign’s point-man in Quebec, reached out to Martin Nichols, an English-language spokesperson for Les Amis, at the end of February, and asked him to sell party memberships on behalf of his campaign, said Mr. Nichols, a dairy farmer with 60 cows in production, and, he said, no past involvement in politics beyond an old membership in the now-defunct Action Démocratique du Québec. 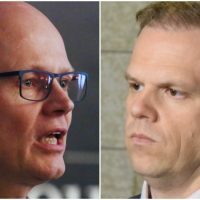 Mr. Nichols said he believes he sold about 25 party memberships in his Saint Hyacinthe-Bagot riding before the March 28 deadline, but not on behalf of any particular candidate. Mr. Scheer and Mr. Blaney are popular with members of the group, said Mr. Nichols. 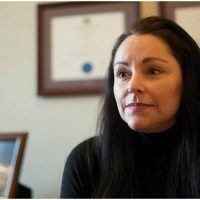 However, Michael Chong’s campaign manager, Bram Sepers, also contacted him, he said, to ask if he believed members of the group would be open to another candidate, and the two arranged to have Mr. Chong visit a local dairy farm on April 18. 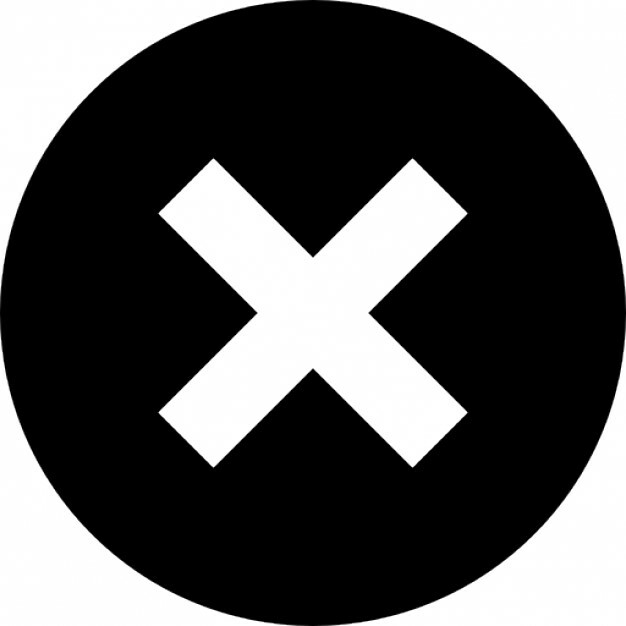 “I can tell you yes, people in our group are open,” said Mr. Nichols. The chief administrator of Les Amis, Jacques Roy, has also hosted Mr. Blaney on his own dairy farm, and posted photos from the visit on the Les Amis feed. 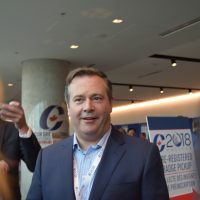 The group’s primary focus is ensuring the selection of a pro-supply management Conservative Party leader, said Mr. Nichols, which appears to be anyone except Mr. Bernier at this point. 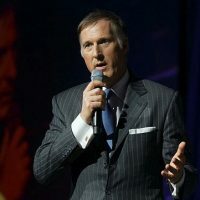 The discussion board on the Les Amis group is littered with references, news stories, and posts related to Mr. Bernier, as well as new supply management antagonist and U.S. President Donald Trump. 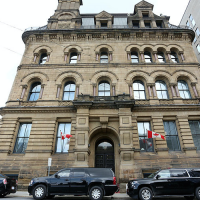 Mr. Nichols said he was organizing an email campaign to Conservative supporters, reminding them of the value of supply management. 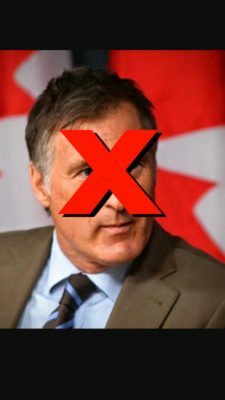 However, he said the campaign would not be an endorsement of a specific candidate, nor would it be an attack on Mr. Bernier, to avoid the risk of driving those who don’t like negative politics into Mr. Bernier’s camp. 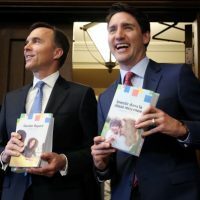 Mr. Bernier’s campaign spokesperson, Maxime Hupé, told The Hill Times his team was not concerned about the supply-managed farmers’ campaign against him. 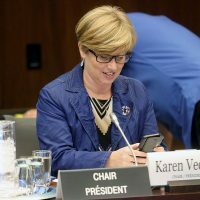 Those votes will be dispersed between the competing candidates, said Mr. Hupé, while those who oppose supply management or a similar system governing the maple syrup industry have a lone champion in Mr. Bernier. 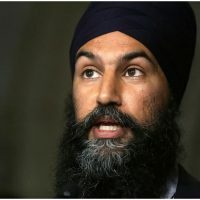 Les Amis is communicating with a pair of Ontario-based digital campaigns, called Tolerable Opposition and A Strong Canada, which are seeking to oppose the candidacies of Conservative MP Kellie Leitch (Simcoe-Grey, Ont. ), businessman and television personality Kevin O’Leary, and social conservatives. 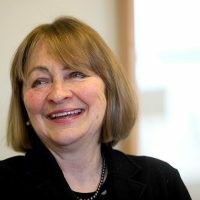 A Strong Canada plans to release a mock ballot, ranking each leadership contestant, midway through next month, based in part on input from Les Amis and other groups with which it is collaborating, and Mr. Nichols said he hoped to convince those groups to recommend to their supporters that Mr. Bernier be left off their leadership ballot.